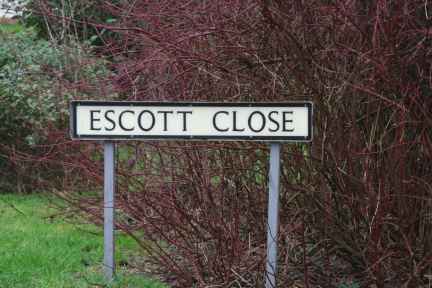 Escott, Frederick. Youngest son of Mr and Mrs Escott. Casualty list for 19th March 1915. In loving memory of our dear son and brother, Frederick Escott who was killed in action at Neuve Chappelle March 11th 1915 aged 21. And we miss among the cheering crowd the face of our dear son. From Oct 1912 Escott worked in the GWR Signal Section.